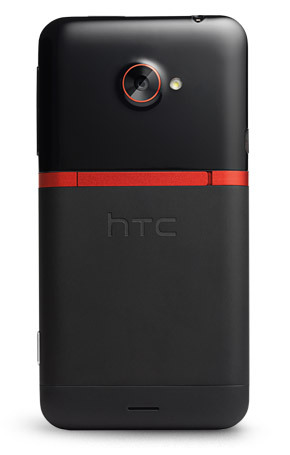 The HTC Evo 4G LTE has a display similar to its counterpart HTC OneX i.e. of 4.7 inches 720p. Evo has three buttons on the bottom and a volume adjusting button on a side of the device along with a startup button on other side. 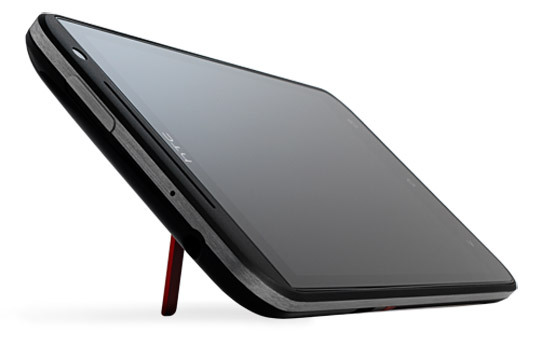 It has a sidekick which enables one to view pictures / videos even at extreme angles or while in sun. The Gorilla Glass keeps it safe and makes it look better for a greater period of time. 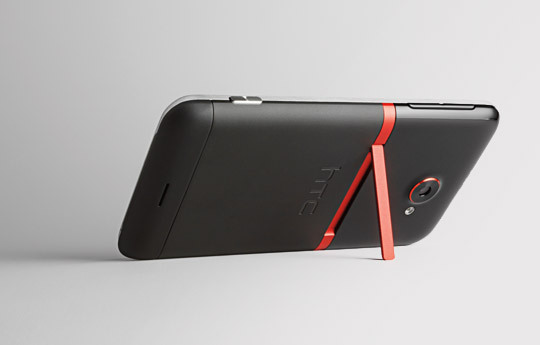 HTC Evo 4G LTE has a processor of 1.5GHz dual-core snapdragon Qualcomm. Its memory is of 1GB RAM. Like HTC One X, HTC Evo has 16GB storage space along with SD slot of upto 64GB. Camera in this cell is of 8 megapixels rear and 1.3 megapixels front view. The burst mode enables it to take four pictures per second. It can take pictures while making video even. Pictures taken are sharp and crystal-clear . 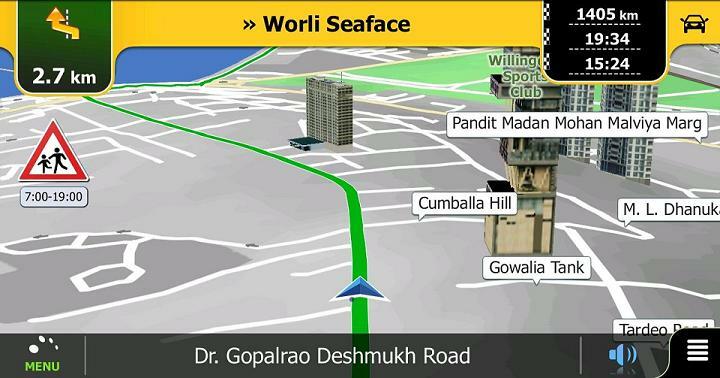 It also contains different modes to capture and edit picture in various ways. 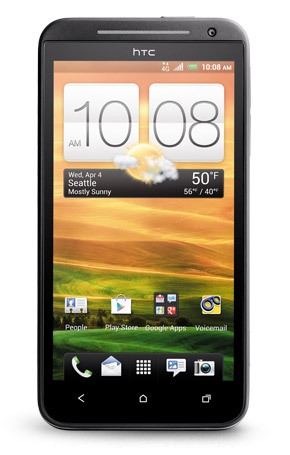 HTC Evo 4G LTE uses Android 4.0 Ice Cream Sandwich. It provides a number of features to the clients for usage. This system can be upgraded to Android 4.1 or 4.2 very easily. Evo 4G LTE contains Beats Audios built in speakers that make the sound of music , movie or a video sound like it was never heard before. It has 2000mAh battery which provides you with talk time of 7 hours and 30 minutes. HTC EVO 4G LTE is slightly sleeker than HTC 4G. Its camera is similar to its predecessor except for an additional feature of capturing image while recording a video. The OS in Evo 4G is Éclair that can be upgraded to Gingerbread. 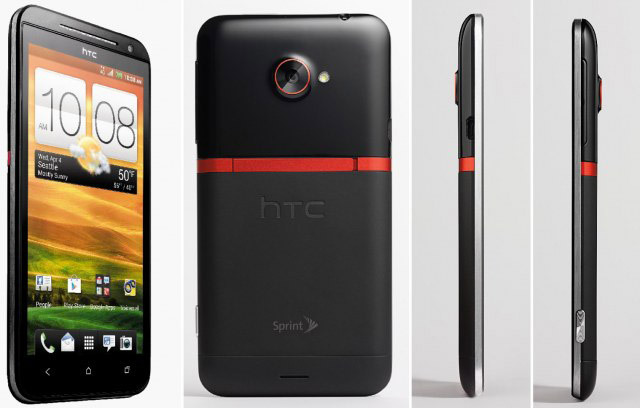 HTC 4G LTE can be upgraded from Ice Cream Sandwich to Jelly Beans. The processor in HTC 4G is 1GHz scorpion. 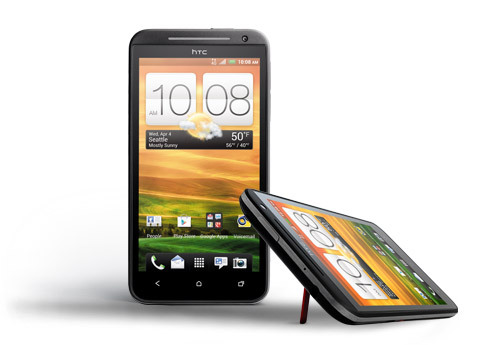 Both have Wi-Fi s .
HTC EVO 4G LTE is a sleek and stylish phone for Android lovers who wants to enjoy excellent sound quality and download videos in no time.